• Need an auto lockout service? • Locked your keys in your trunk? • Did you lock your keys in the car? 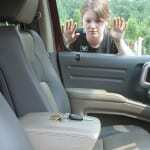 • Are you locked out of your vehicle? • Emergency lockouts available 24-7. • Accepting all major credit cards. • We serve most makes and models. • Unlocking domestic & foreign A-Z. • You lock it, we’ll unlock it! 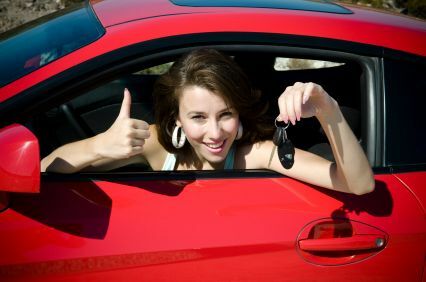 Tow Recover Assist is dedicated to providing quality unlock lockout services at fair prices, so fair we even offer a low price quality guarantee. Unlocking car, van, SUV, auto, truck, vehicles A-Z. Available 24-7 in Naperville, Plainfield, Bolingbrook, Romeoville, Lisle, Downers Grove, Lemont, IL, plus anywhere throughout our South West suburbs. You lock it, we’ll unlock it. Call our team now, later, 24-7, we’re always here for you! From domestic to foreign vehicles, you lock it, we unlock it A-Z. Domestic Vehicles: Buick, Cadillac, Chevy, Chrysler, Corvette, Dodge, Ford, GM, GMC, Hummer, Jeep, Lincoln, Mercury, Oldsmobile, Plymouth, Pontiac, Saturn, etc. Foreign Vehicles: Acura, Audi, BMW, Fiat, Honda, Hyundai, Infiniti, Isuzu, Jaguar, KIA, Land Rover, Lexus, Nissan, Mazda, Mercedes Benz, Mini Cooper, Mitsubishi, Nissan, Porsche, Saab, Scion, Subaru, Suzuki, Toyota, Volvo, Volkswagen (VW), just to name a few but never limited to. Don’t worry we have you covered. Call our team now, later, 24-7! 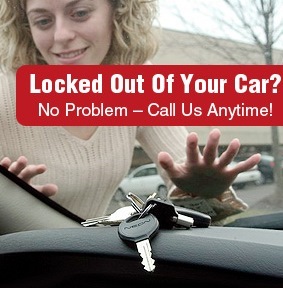 Best auto lockout service Naperville, Plainfield, Bolingbrook! With professional technicians plus state of the art equipment you can expect fast, quality results, guaranteed satisfaction with prices that make sense included. Tow Recover Assist offers 24 hour emergency or not lockout services for all types of vehicles. From unlocking cars to trucks, vans to SUV’s, exotic to luxury vehicles, we have all your unlock lockout service needs covered, makes and models A-Z. Lock your keys in your car downtown Plainfield or Naperville? Locked out of your car at the Promenade or Bass Pro Shop in Bolingbrook, Fox Valley Mall in Naperville, Yorktown Mall in Lombard or Oakbrook Center? Lock your keys in your trunk at North Central College (NCC), College of DuPage in Glen Ellyn, Naperville, or Hinsdale? Looking at your keys behind a locked door at Edwards, Adventist, Good Samaritan, Hospital? Need an auto lockout service at one of the many businesses off Diehl Road and or throughout Chicagoland? Call our team at 630-200-2731 now, later, 24-7, we have you covered! 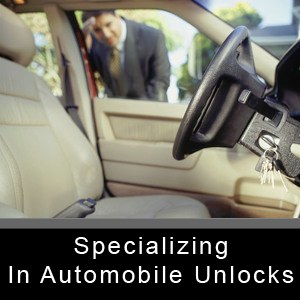 Looking for an auto lockout service in Naperville, Plainfield, Bolingbrook, IL, South West Chicagoland? 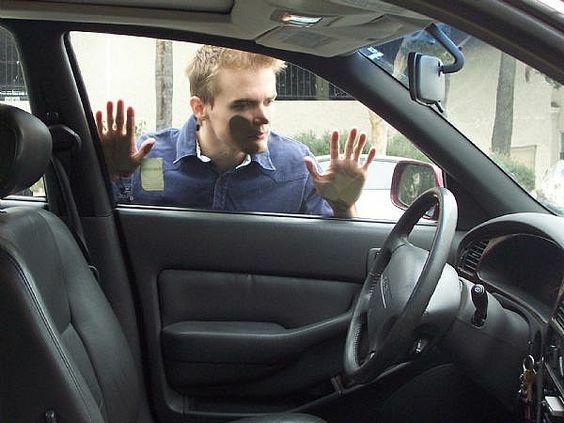 A locked car door usually turns into quite a headache if you don’t know how to unlock it or who to call. Maybe you want to try unlocking it yourself? Most people damage their vehicle trying, some succeed, most fail, then eventually end up paying for both a lockout and repair service. Is it worth trying to unlock it yourself? Check out our Naperville auto lockout service commercial! Are you locked out of your vehicle? 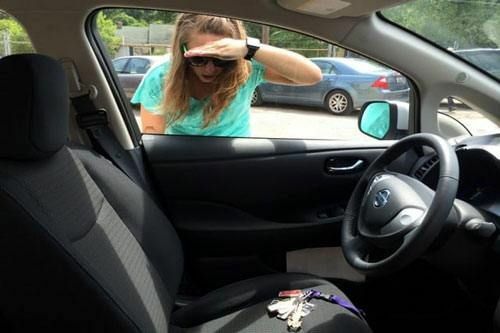 Did you lock your keys inside your car? Are your keys locked in your trunk? When it comes to vehicle lock-out services our team stays up-to-date on all the latest technology, tips, tricks, tools & equipment. Mix that with our 1000’s of reviews, give us a call and you’ll see why we are the #1 choice for all your lockout service needs. Day or night, rain or shine, sleet or snow, our team is here for all your lock-out needs in Naperville, Plainfield, Bolingbrook, IL, near you, near me, 24-7. 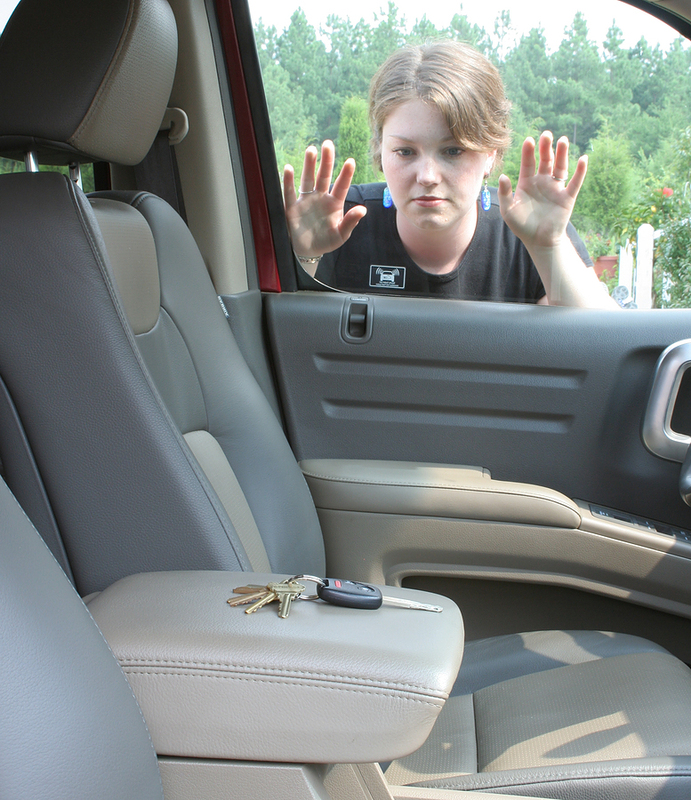 Why do people choose us for their vehicle lockout needs? • We’re here for you 24-7, hence Tow Recover Assist is always here for you. • Quickest response times in our local area. 15-60 minute typical response time. 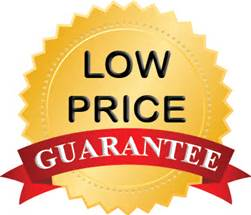 • Very affordable rates, which includes our low cost quality guarantee. • Fast & efficient damage free service. All of our work is guaranteed! • Offering additional military plus senior discounted pricing. 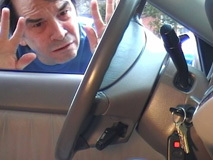 Don’t fall for the vehicle lockout service scams! 100’s, maybe even 1000’s, of locksmith scammers are taking advantage of emergencies to rip off vehicle owners throughout Naperville, Plainfield, Bolingbrook & across the U.S. It happens all day, everyday. These scammy companies make hard working companies like ours have to work a little harder to make sure customers needs are met to the fullest. Regardless if a customer uses our services we want them to know how the scams work, so they don’t get ripped off and or learn the hard way. According to the Consumer Federation of America (CFA), which publishes an annual “Top 10” list of consumer complaints, this year locksmith fraud is one of the fastest growing scams throughout our nation. How do you know if it’s a scammy company your talking to? How do you know if your about to be scammed? We’re going to break it down for you, educate you and try to make sure you don’t fall for the lockout service scam. How to prevent the vehicle lockout service scam! Before even contacting someone for a price, check their website for a real address. Can’t find an address (a real address)? What do they have to hide and or who are they hiding from? When you call to ask for a price, ask where is your company based out of and or located (again, checking the address). Can’t find an address, something sound fishy, call someone else! We’re here for you. Did you check out our BBB A+ rating? When calling on a price for a lockout service always ask what is the gas, service, tax total. If you don’t ask they don’t tell. Don’t fall for the flat-rate, $15, 20, 65 (just to show up) service call, starting off at $30, scam pricing. Don’t fall for the we have to look at it first to determine what tools are needed line (scam). Any legit company should know based off the year, make & model of vehicle what tools are needed and include a total price give a take a couple dollars for gas depending on your location. If they can’t give you a gas, tax, total, call someone else like our team Tow Recover Assist! For a quick & reliable lock-out service call 630-200-2731 now! So when it comes to unlocking your vehicle (car, van, SUV, auto, truck) let us show you why we are your #1 choice. You lock it, we unlock it. Give our team at Tow Recover Assist a call and will be on our way, now, later, 24-7. Our team is always here for you.